The best replacement arrays for your detox foot spa machine can be found here. Note: Ships from our U.S. warehouse, you will receive in 3-4 days. Absolutely the best replacement / extra / spare arrays on the market today! Each array contains dual spiral-activating coils for superb ion production and comes with our 100% satisfaction guarantee. 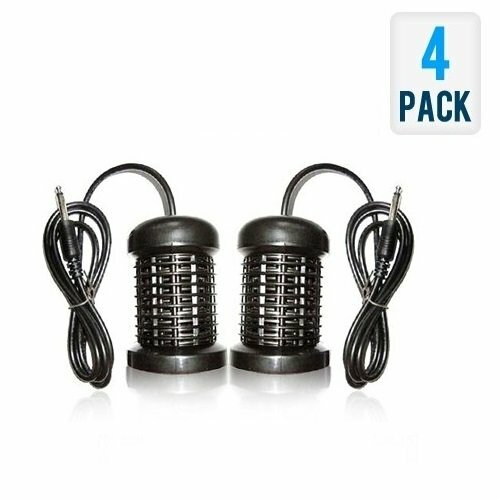 These arrays are well-made with a molded composite plastic exterior and top-grade stainless steel internal coils. Arrays normally can be used between 30-50 times before needing replaced. If you have any questions about this product by GlobalCareMarket®, contact us by completing and submitting the form below. If you are looking for a specif part number, please include it with your message.